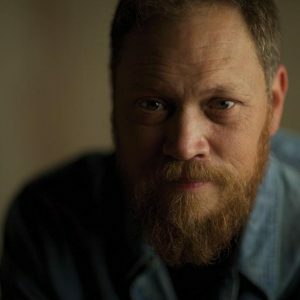 Andrew Peterson is a Christian musician/songwriter and author who plays folk rock, roots rock, and country gospel music. He recently completed a four-book fantasy series for young readers called The Wingfeather Saga. Andrew is founder of the Rabbit Room, a community of songwriters, authors, and artists interested in storytelling, faith, and fellowship. You can learn more about his songs, books, and events here. He’s been married for twenty-one years to Jamie, and they have three sweet children: Aedan, Asher, and Skye. They live in a magical place they call the Warren, just south of Nashville. The common thread in all this is his love for Christ and his Kingdom, his belief in the power of story and art, and his need for family and community.